Get into The Arena and wrestle with us as we discuss sexuality and faith. 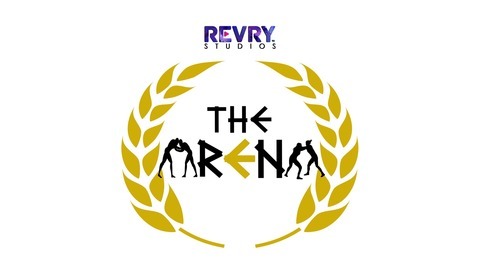 Visit www.thearena.social for more info on The Arena. Also, we'd like to hear about you and your story/journey. 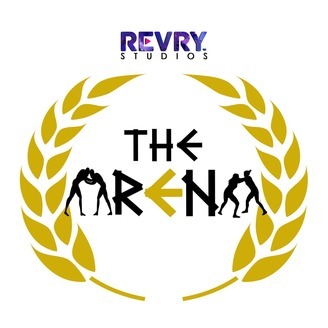 Write to us at thearenapod@gmail.com. Listen to Esli's take on lust as he presents his thoughts with E.L. and Douglas.